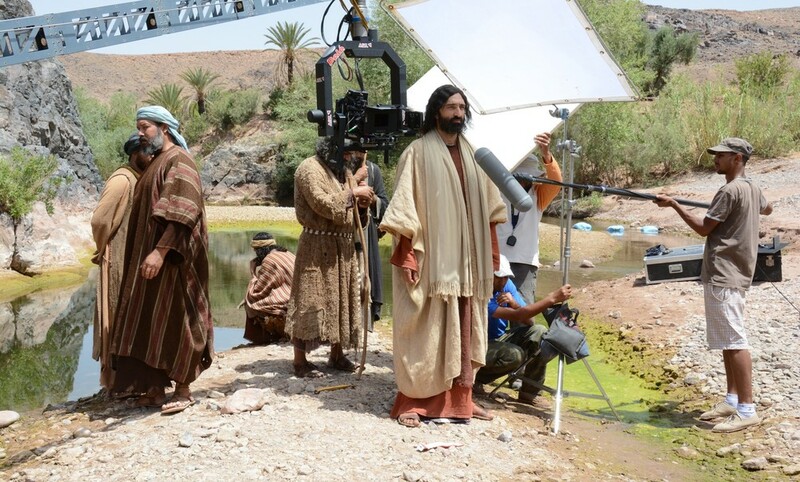 The Gospel of John is the first film in an ambitious project which dramatises the complete unabridged text of all four Gospels from the New Testament for the first time. Four full length feature films follow the life of Jesus of Nazareth, told from the different perspectives of the Gospels. 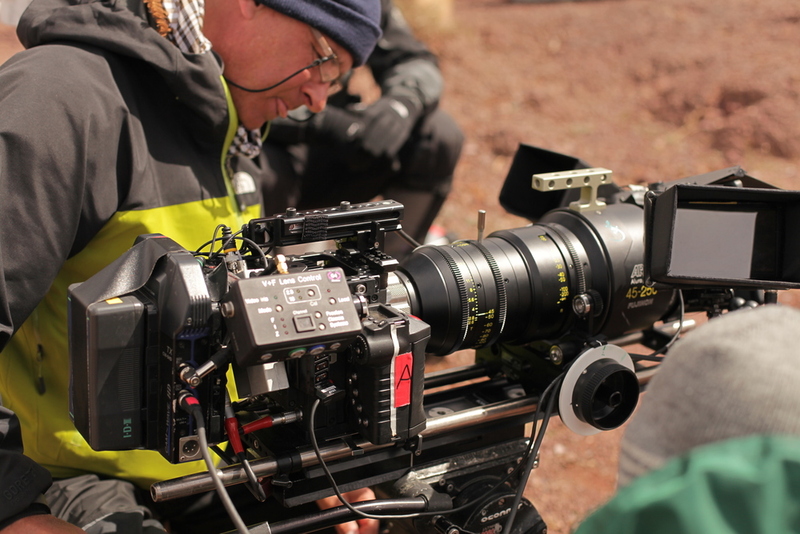 This project shot throughout 2013 on Moroccan locations and sound stages, brings a really authentic feel yet contemporary style to these first century texts. I feel my role as Film Editor has been to marry the action to the voice-over delivered text to really bring insight and meaning for the audience. Alongside this, I have worked to create four very different styles which get to heart of the meaning of these well known books, working with such beautiful footage from the RED epic, shot by DoP Ben Hodgeson. In length and density, I liken this project to an authentic unabridged Shakespeare production and my approach has been to create context and deconstruct dense text and language to engage in the storytelling and character driven emotion which a modern audience can engage with. As Post supervisor, I have also managing teams for all aspects of post production, including CGI, picture and audio finishing, delivery to BBC & Lionsgate. For distribution on Netflix I have overseen reversioning in 9 languages.